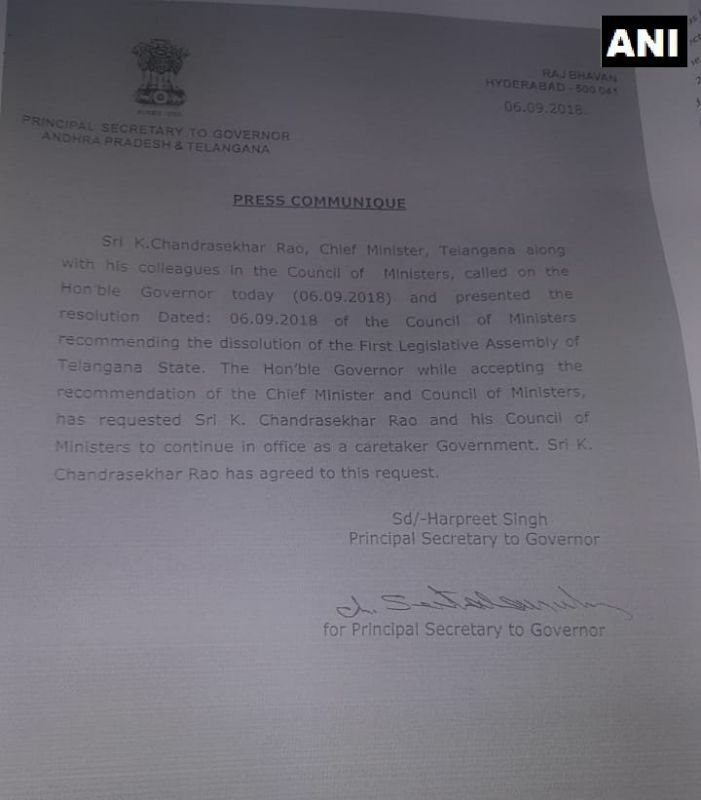 Hyderabad: Telangana Chief Minister K Chandrasekhar Rao has decided to dissolve state Assembly paving way for early election. Today’s decision brings the curtains down on the first elected Legislative Assembly in Telangana. 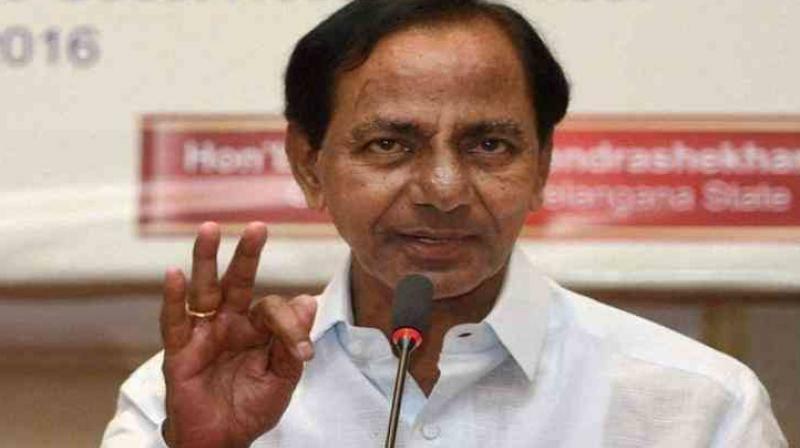 The Council of Ministers led by KCR assumed office on June 2, 2014, the day Telangana came into existence as the 29th state of India.